SANE is an advanced Science program that is offered to students in the Middle Years Campus, subject to availability of places and the meeting of entry requirements. 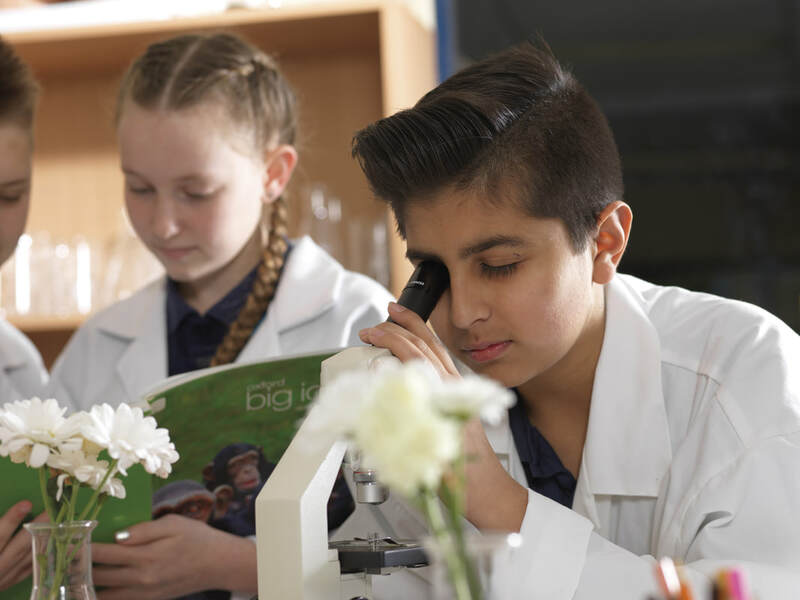 The program is held in the Middle Years Science labs and engages students in a variety of scientific investigations and hands on experiments based on the three main areas of Science: Physics, Chemistry and Biology. 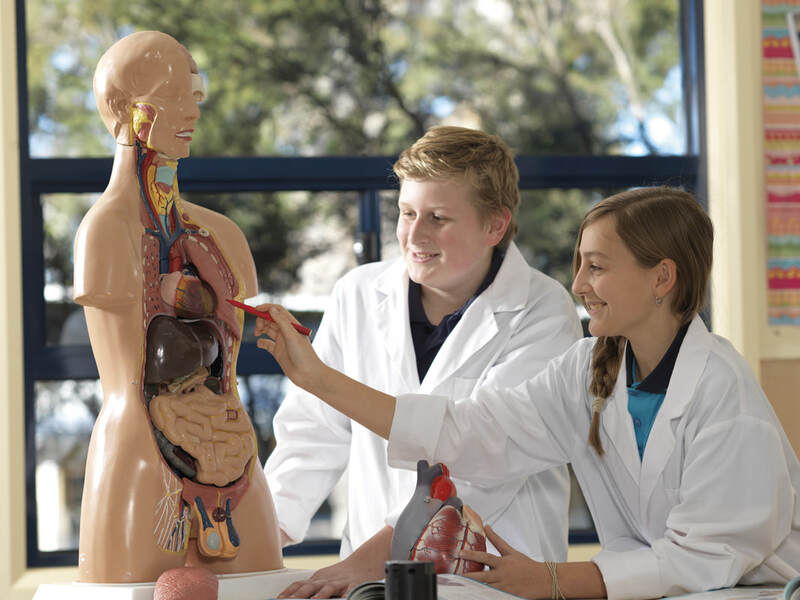 Students are involved in scientific and design processes; where they plan, build, test and improve their creations or experiments. SANE students share their learning with their peers and lead Science Week activities.